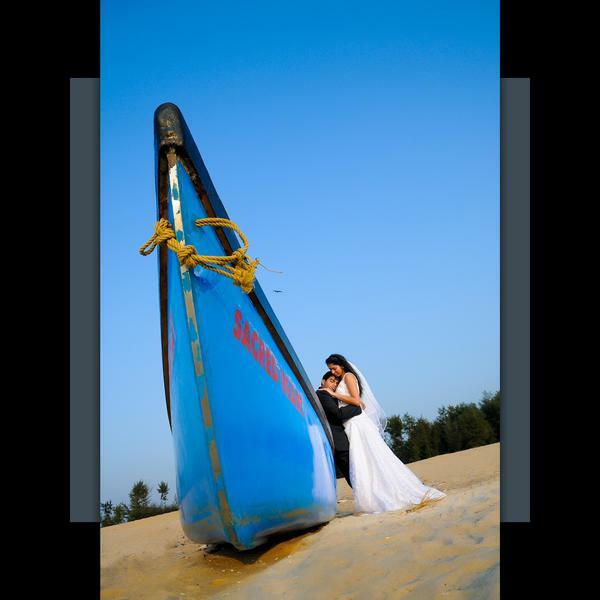 We are a 22 year old professional photography services company, specializing in Wedding, Candid Wedding, Bridal Portraits, Catholic Wedding, Christian Wedding, Couple Portraits, Engagement, Hindu Wedding, Indian Wedding, Jain Wedding, Pre-wedding Shoots and South Indian Wedding photography. We offer products and services such as HD Videos, Poster, Lamination, Frames, Live Streaming, Photobook, Blueray Disc, CD / DVD and Coffee Table Book. We accept customized photography requirements. Our studio is in Mangalore. We cover events in Karnataka, South West India, South East India and South India. We are comfortable communicating in Konkani, Kannada, Hindi and English. Your message was successfully sent to Foto Grafia. The Photographer may contact you soon.